Enrolling Now for Spring and Fall Sessions. All parents with children between the ages of 3 to 5 are encouraged to register for our spring and fall sessions. Please contact us if you have any questions at (425) 696-3703. 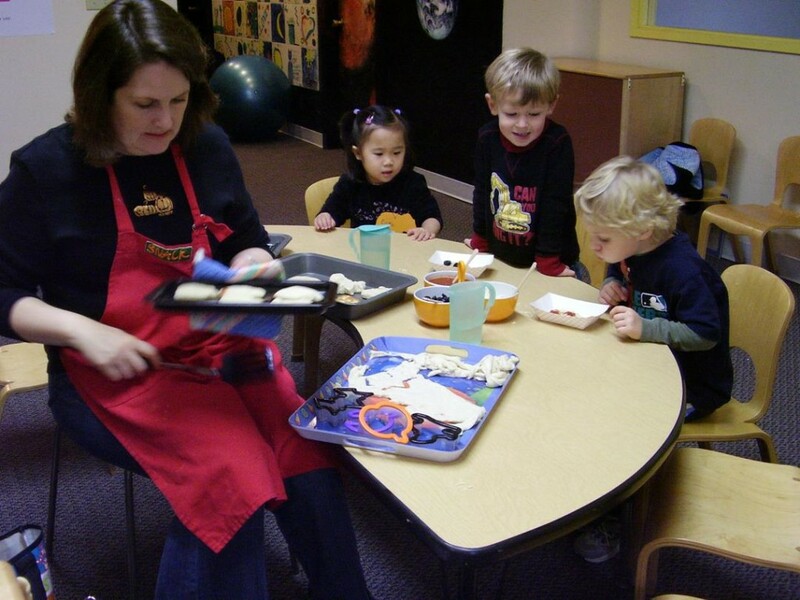 We are a parent cooperative preschool in Bellevue serving families with children aged 3-5. 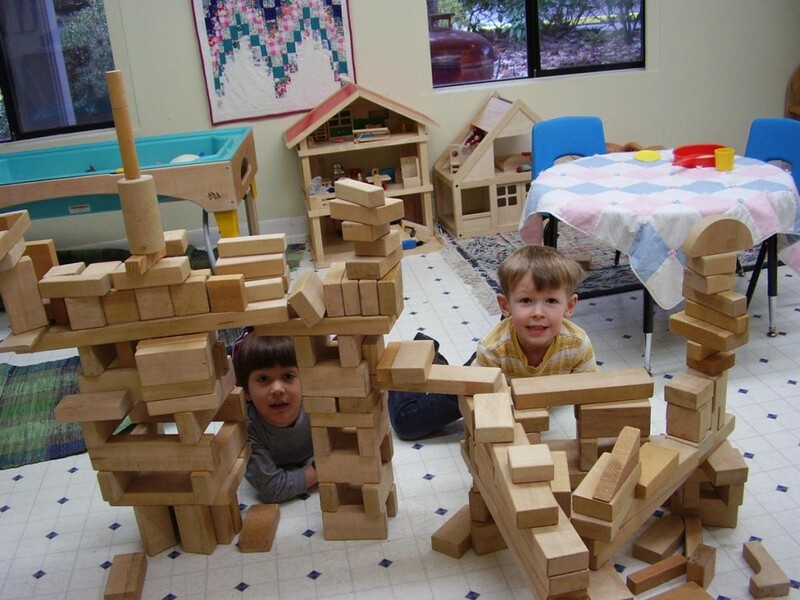 We have a child-led, play based philosophy, with a high level of parent involvement. Classes are held on Monday, Tuesday, and Wednesday from 9:15am – 11:30am. 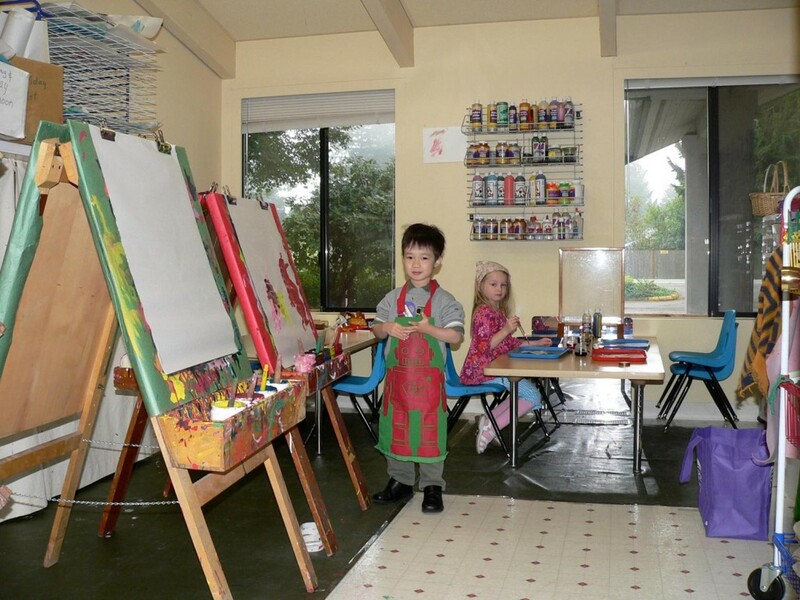 Class for kids ages 4 & 5 is held on Mondays from 12:15pm – 2:30pm. We offer Sibling Care. Please let the registrar know if you are interested participating in our on-site sibling care program. 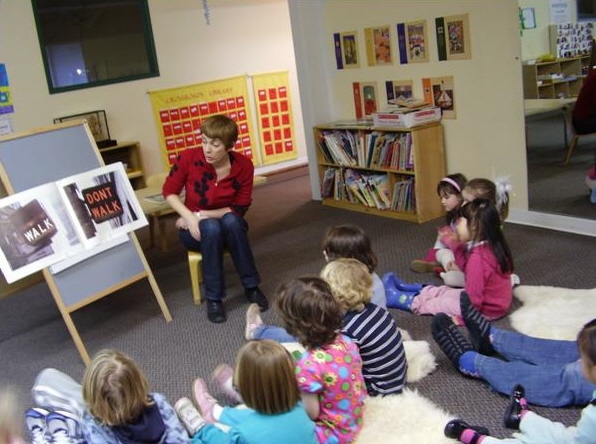 For more information or to schedule a visit, please email our registrar or Parent Education Instructor or call our informational phone number at (425) 696-3703. 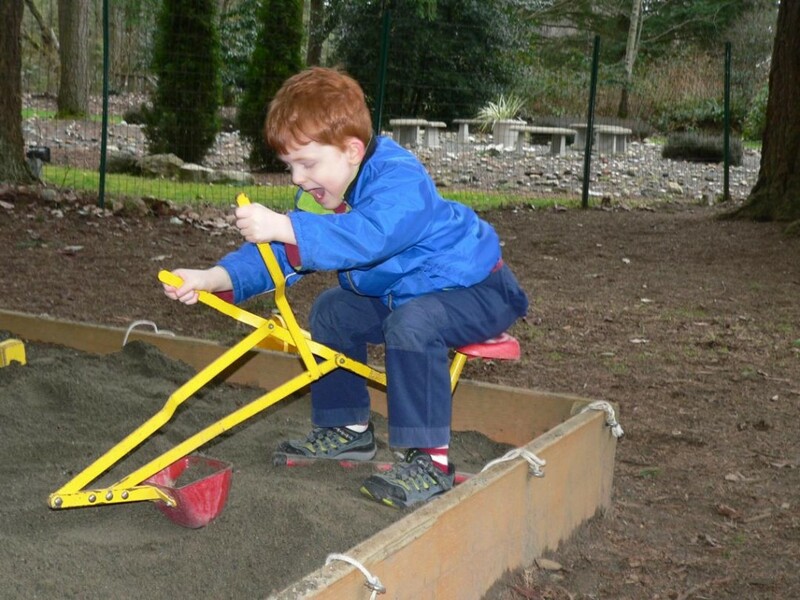 Help support our school by shopping at Amazon.com or linking your Fred Meyer Rewards Card to BC Crossroads Preschool (#85116). Our school is located in the Unity of Bellevue church building at NE 4th Street and 164th Ave NE.